Protect your home’s walls, structure, and – most importantly – inhabitants. 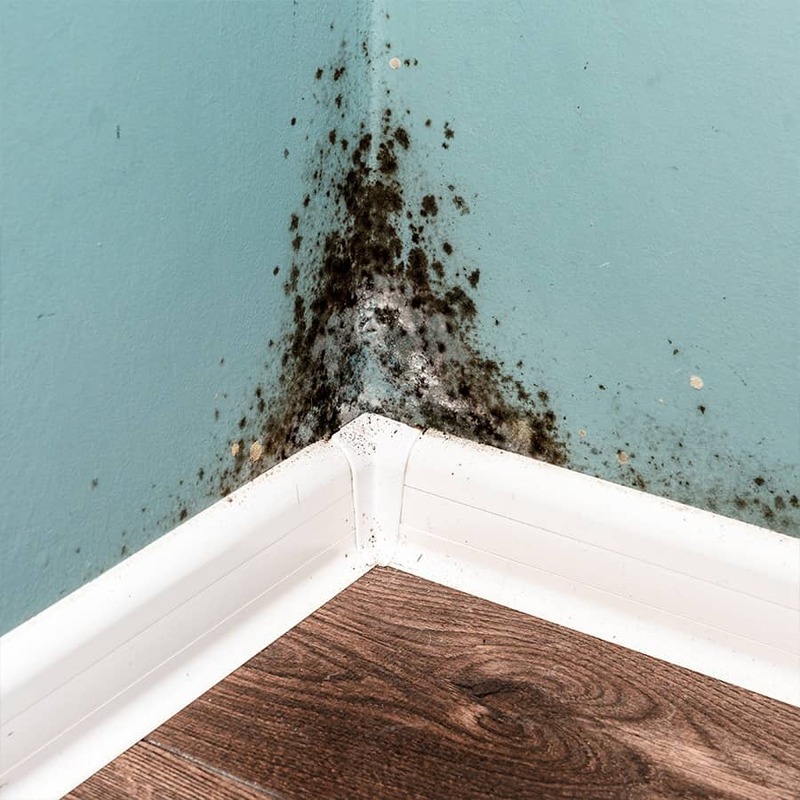 Left undetected and untreated, mold leads to rot, damage, and health problems. Property Inspection Pros, are your baltimore mold testing experts, inspect your property for signs of mold growth and moisture intrusion, take samples as necessary and send samples to the laboratory for professional analysis. Other environmental concerns include high levels of humidity, pet dander, and airborne allergens, all of which pose risks to your wellbeing. Your inspector will perform an indoor air quality test to determine the quality of the very air you’ll breathe in order to ensure your health and safety. 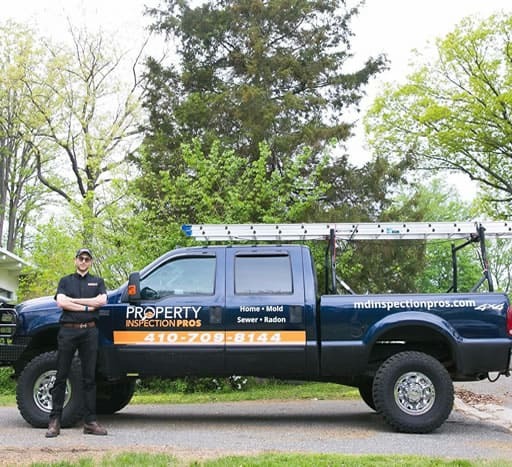 We’re a professional independent mold inspection, detection & testing company and one of the best mold inspectors in Maryland . Undetected mold and moisture can destroy the value and structure of your property as well as create potential health risks. Indoor mold growth should be avoided. The nature of mold is to digest and process organic material. Sick Building Syndrome (SBS) is a term used to describe situations in which building occupants experience acute health and comfort effects that appear to be linked to time spent in a building, but no specific illness or cause can be identified. Our mold inspections include a visual inspection and analytical testing. The inspection will completely evaluate your home and look for water/moisture intrusion, past and present leaks. A written report details our findings with recommendations, all reports have digital photographs of noted defects, if testing was conducted a copy of the laboratory results from the samples taken is also included. 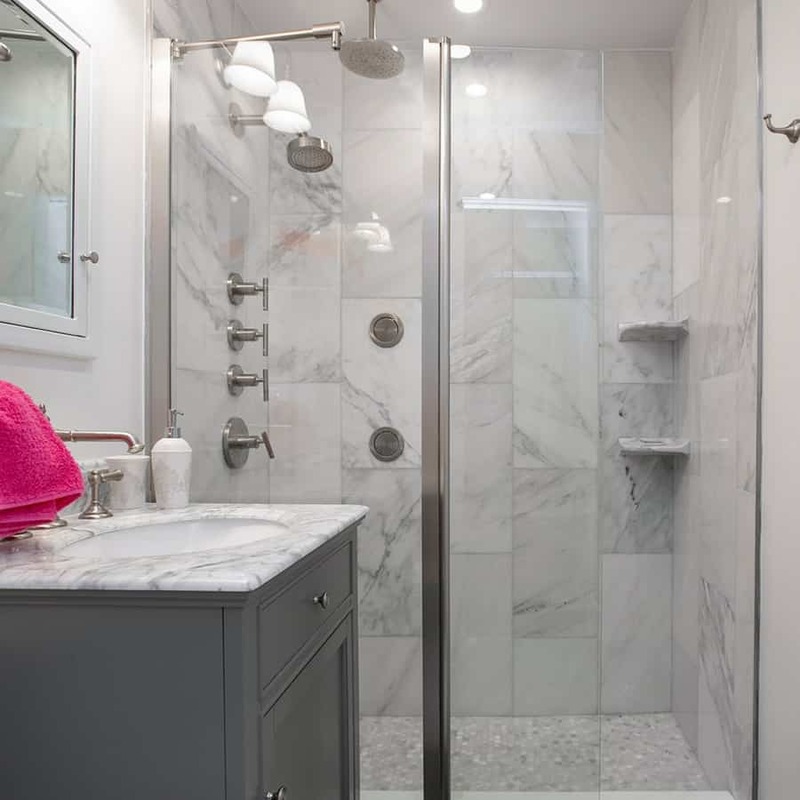 Molds are simple, microscopic organisms, present virtually everywhere in our environment. Molds are fungi that play an important role in our outdoor environment; they break down dead material and recycle nutrients in the environment. Mold growth should be avoided indoors. However, molds that do grow indoors affect the look, smell and structural integrity of buildings (wood framed structures). For molds to grow and reproduce, they need only an organic food source, such as wood, paper, leaves, adequate temperature, oxygen and moisture. Because molds grow by digesting organic matter, they gradually destroy whatever they grow on. This is bad news if they are growing on a structure such as a home or office. Mold growth on surfaces can often be seen in the form of discoloration, frequently green, gray, brown, or black. Molds release countless tiny, lightweight spores (viable seeds) to reproduce which travel through air and water. The release of spores’ is called sporulation. Spores are naturally design to be dispersed through the air. Mold spores continually float through the outdoor and indoor air; spores are so small (0.25 to 50 microns) that they can usually not be seen without magnification. In short, it depends; exposure to mold is not healthy for anyone inside a building. For some people, a relatively small exposure can trigger asthma or lead to other respiratory health problems. For others, symptoms may occur only when exposure levels are much higher. Anyone with health problems they believe is due to molds should consult a medical professional. The inspection involves the development of a working hypothesis or plan, followed by a detailed visual inspection of the structure, use of tools such as infrared cameras, moisture meters and relative humidity meters help pinpoint problem areas within the structure. When problem areas are identified appropriate sampling methods are employed to determine the type and extent of the problem. We follow strict sampling protocols. Our Mold and Indoor Air Quality sampling methods include air sampling, tape lifts, and swab sampling. All of our sampling strategies are guided and formulated based on the visual inspection findings. Air sampling may be necessary if the presence of mold is suspected (if, for example, musty odors are noted) but cannot be identified by a visual examination. The purpose of such air sampling is to determine the location and/or extent of mold contamination. All mold spores have a source, and identifying the source is the goal. Air sampling involves the collection of two types of samples, one outdoor baseline sample and at least one indoor sample. The outdoor samples provide a baseline to compare indoor samples to, a minimum of two outdoor air samples are taken. An indoor air sampling strategy is then developed and executed; this is guided largely by the visual inspections findings. Tape sampling provides a quick way to sample visible mold. A tape-lift system is the most common surface-sampling technique. It can be used instead of a swab sample when the sample medium is dry. Samples that show hyphae fragments and reproductive structures can provide proof of mold growth. Swab sampling provides a quick way to sample visible mold. A swab system is the most common surface-sampling technique for moist material. Samples that show hyphae fragments and reproductive structures can provide proof of mold growth.